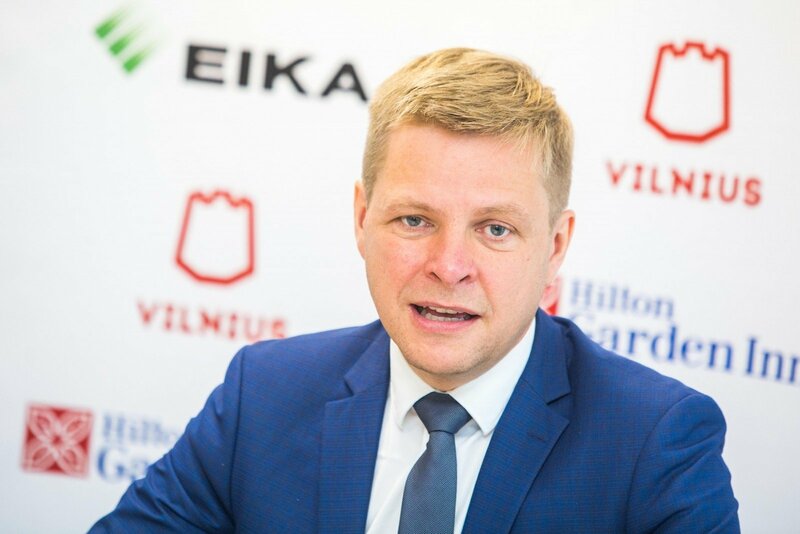 The municipality of Vilnius to borrow up to €50 million from the European Investment Bank (EIB) for refinancing earlier loans and investment projects, Mayor Remigijus Šimašius has said. The 10-year contract on the €25-50 million loan should be signed shortly, according to the mayor, with a green light from the City Council expected on Wednesday. "This would be formed as a credit line. The money would be used for two areas, one of them is refinancing old debts and making them cheaper. At least half of the money will be earmarked for these needs, if we take €25 million. The rest of the sum is planned exclusively for investment in co-financing of projects financed by the European Union," Šimašius told BNS. In his words, interest on the EIB loan would be about 1 percent, as compared to the current interest of nearly 4 percent. According to the municipality's calculations, this would allow saving about €380,000 per year. 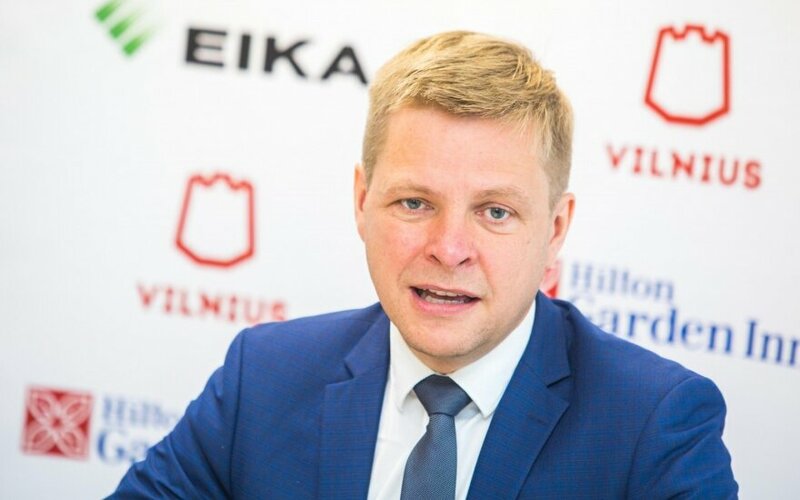 Šimašius said the future loan was a "signal" of smooth handling of the Vilnius debt, which allows restoring trust of financial institutions. The Lithuanian capital city's municipality told BNS that the debt currently stands at €385.8 million, including €135.69 million in loans.